Greetings / Mariska Hargitay from Times Square New York friends! It took me 3 times seeing Mike Myers epic LOVE GURU to realize the Holy Greeting was in fact name of the great actress Mariska Hargitay, daughter of Jayne Mansfield and former Mr. Universe Mickey Hargitay..*tip from Jon Hammond! I am the Organist backing up singer/actress Telma Hopkins “Lillian Roanoke” in the movie as she sings “Star Spangled Banner” at Game 7 when Telma as Mother of Darren Roanoke the Hockey player comes to see her ’son’ play Hockey for the very first time. The movie is funny as hell, great performances from Mike Myers and all the co-stars and the Music throughout is fantastic, a work of Epic Proportions! 5+ Stars. Thanks for including me on this great project Paramount Pictures, Jon Hammond *Member AFM Local 802, Local 6 / ASCAP Publisher “The FINGERS…are The SINGERS!”™ *Host of daily radio show HammondCast Show on KYOURADIO 1550 AM. Listen for Jon Hammond playing organ on the new Mike Myers Paramount Pictures comedy “THE LOVE GURU” dropping June 20th at a theatre near you! Mike Myers created the voice for his new movie guru Pitka to cheer ill friends up. The funnyman has been working on his The Love Guru character for years and came up with the comic spiritual leader’s Indian voice in an effort to give sick pals a laugh. He explains, “The Seat of The Soul was a book I read that I saw on Oprah and I loved it. This is a guy who was a green beret and he was also a physicist. “When I talked about what I was reading philosophically this mellifluous voice would emerge. “My friends loved it and, in fact, would ask me to call them when they were not feeling well in that voice: ..You have a cold? This is the universe telling you to be with yourself because the only way out is in. The war of words between Mike Myers and a U.S. Hindu leader, who is urging the public to boycott his latest comedy, just got personal after the actor told Rajan Zed to watch the film before damning his portrayal of an oddball spiritual guru. 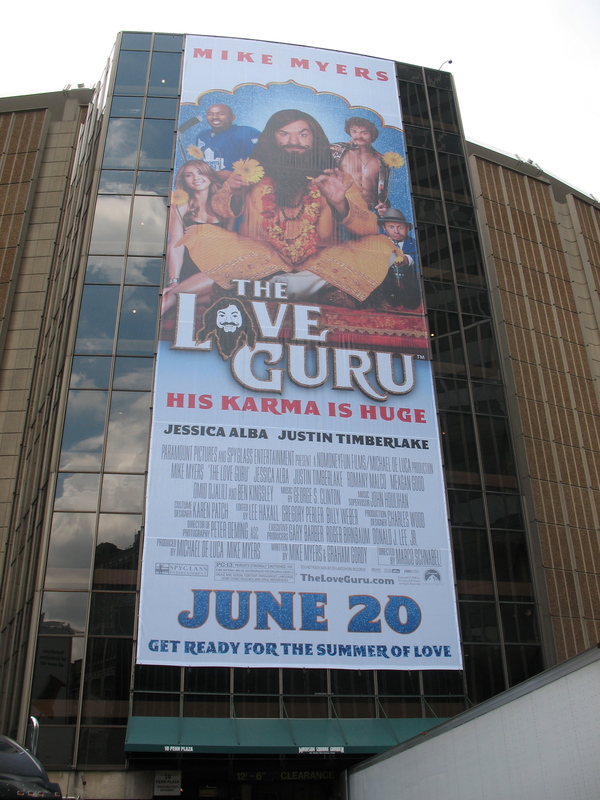 Hindu leader Zed has been leading a protest against The Love Guru for months after learning Myers mocks his religion in the film. He tells WENN, “It appears the film lampoons Hinduism and Hindus and uses Hindu terms frivolously. But Myers counters, “This guy has not seen the film. What he will find is that this is a mythical and completely made up system of teachings in the tradition of The Force in Star Wars and Fredonia in the Marx Brothers movies. 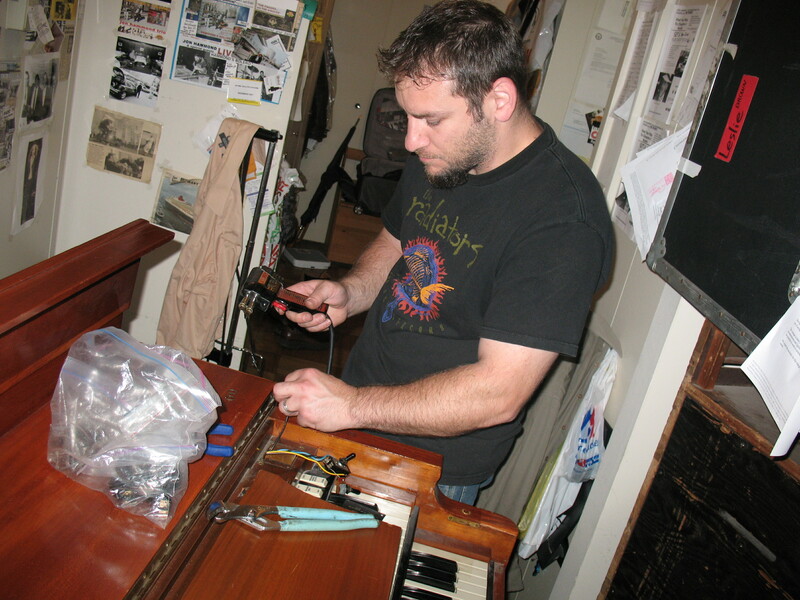 Hammond B3 Emergency Repair: “Dr.” Dave Vumback Goff Professional To The Rescue! The organ is smokin’ now through my Bill Beer Keyboard Products ‘Super Nuclear Powered Leslie Speaker’, dangerous set up. 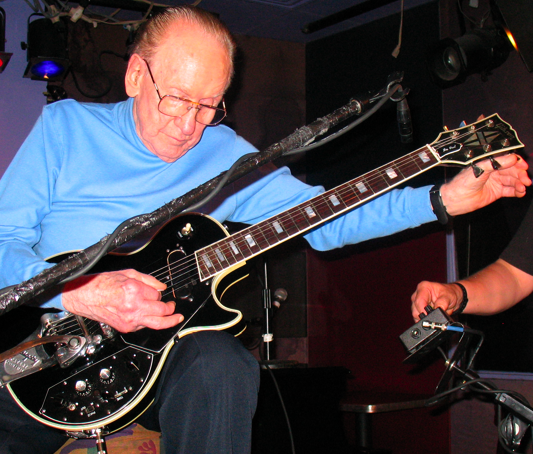 Les Paul Happy 93rd Birthday June 9 2008 NYC! Yesterday I went with my friend Joe Berger to wish a very happy and healthy 93rd Birthday to our old dear friend, main man LES PAUL! We also brought a birthday message from Les’ old friend Marty Napoleon, long-time pianist for the great Louis Armstrong. 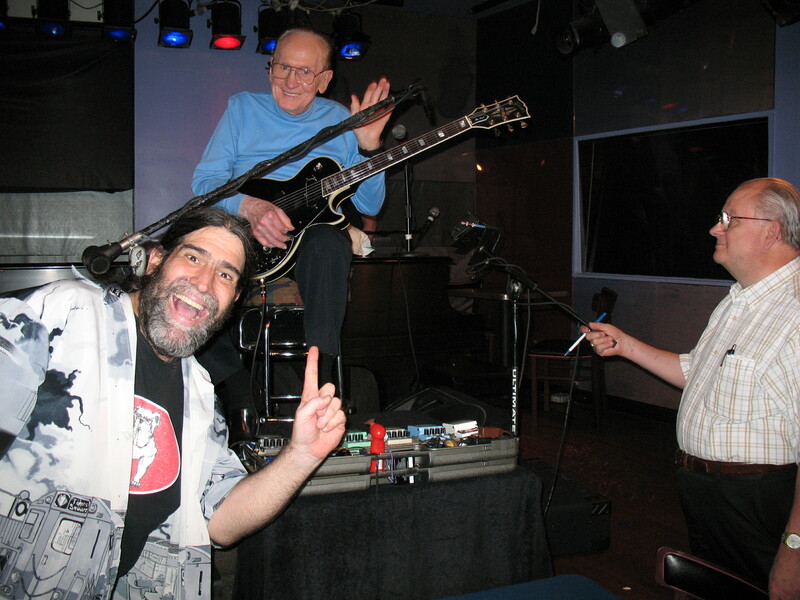 Enjoy the photos of Les at Irridium where he plays every Monday, pictured with Joe Berger and Les’ son Russ Paul, and a good look at the special custom “Les Paul Personal” guitar in Les’ hands. Photos by me Jon Hammond, thanks and Happy Birthday Les! 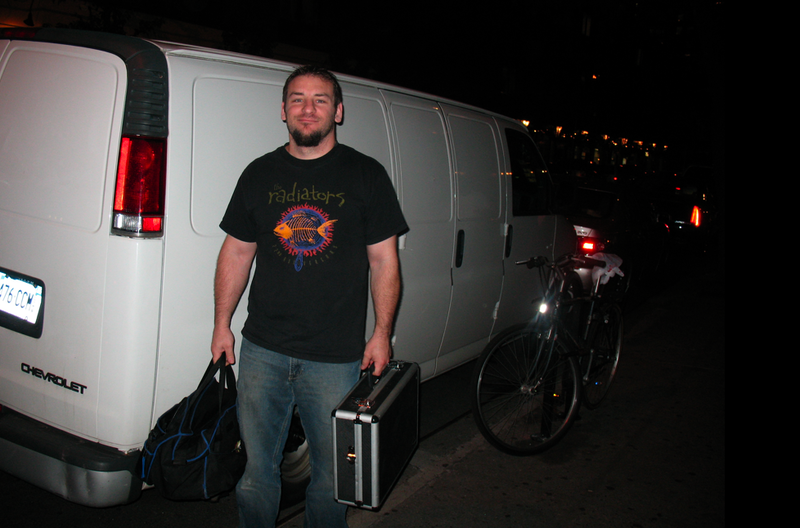 You are currently browsing the Hammond Jazz blog archives for June, 2008.